HealthTap, a mobile health platform aimed at connecting people with doctors, has raised a $24 million Series B round of funding. It was led by Khosla Ventures and included participation by the company’s previous investors, Mayfield Fund and Mohr Davidow Ventures. With this new investment, HealthTap says it will undertake efforts to not only grow its team, but also its Web and mobile offerings. With the goal of helping to make healthcare accessible and more affordable, HealthTap functions almost as an alternative to WebMD. Users can visit either the site or use its iOS or Android apps to input a question, topic, or doctor’s name to get answers. So far, more than 739 million answers have been provided from 1.2 million doctors (35,000 of who are actively engaged in Q&A, writing daily health tips/posts, and more). Ron Gutman, HealthTap’s founder and CEO, said in a statement that the new investment and relationship with Khosla Ventures will allow it to rapidly build on a new paradigm relating to health information and care. Members who sign up for the app will find that it connects them with doctors and information all without needing to sit in a waiting room. 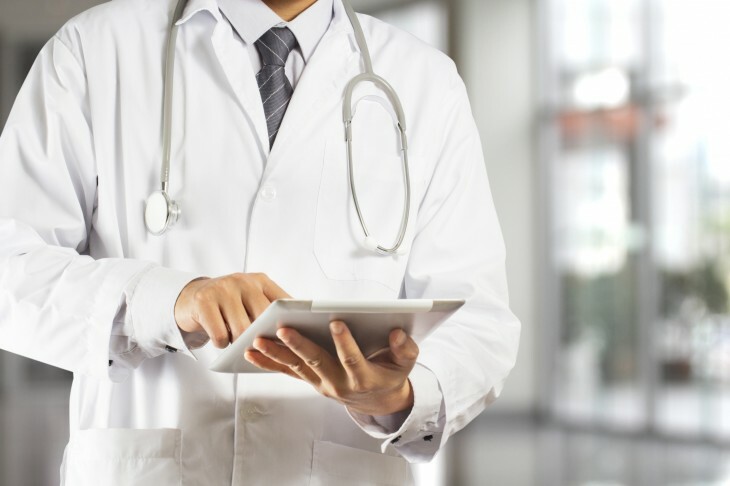 On the other side, doctors can take advantage of HealthTap’s tools to build an online and real-world reputation in the hopes that people will see them as experts and flock to them for healthcare assistance. With this new funding round, HealthTap is also added some new members to its team. Keith Rabois, a partner at Khosla Ventures will join the company’s board of directors and Vinod Khosla becomes an advisor. “In its current state, our healthcare system is expensive, difficult to access, and error prone. On the brink of a massive reform in healthcare, dedicated bright entrepreneurs and technologists can bring a great deal to the table by developing creative, forward thinking solutions that leverage health care professionals,” says Khosla. To date, the company has raised a total of $37.9 million (including the new round), with funds coming from multiple angel investors, Mohr Davidow Ventures, and Mayfield Fund.